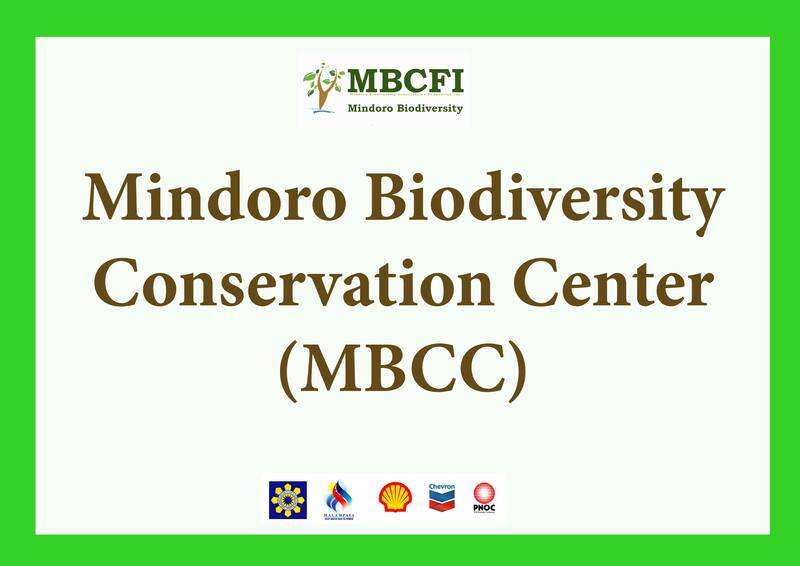 The Mindoro Biodiversity Conservation Foundation Inc. (MBCFI) is one of the leading non-government organization that implements conservation initiatives in Mindoro Island to conserve and protect its biological and cultural diversity. 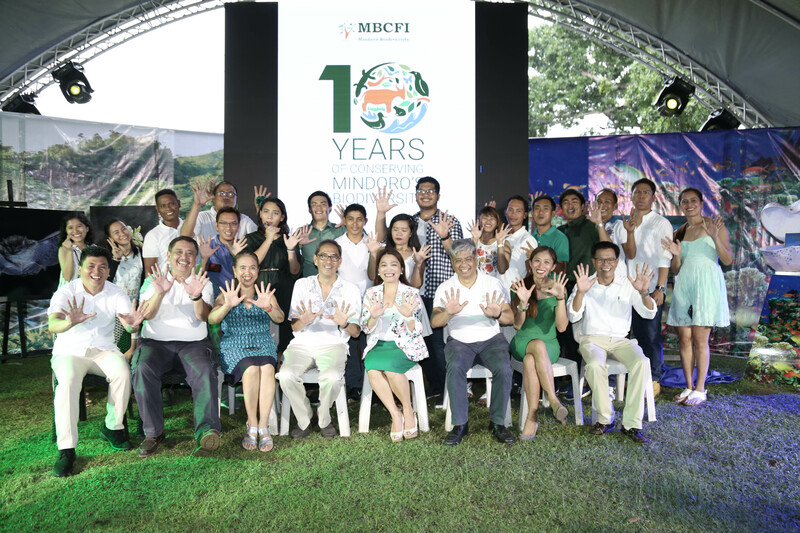 It first started as a Mindoro Biodiversity Conservation Program (MBCP) administered by the Flora and Fauna International (FFI) that later on became a Foundation that is now called MBCFI on March 19, 2008. 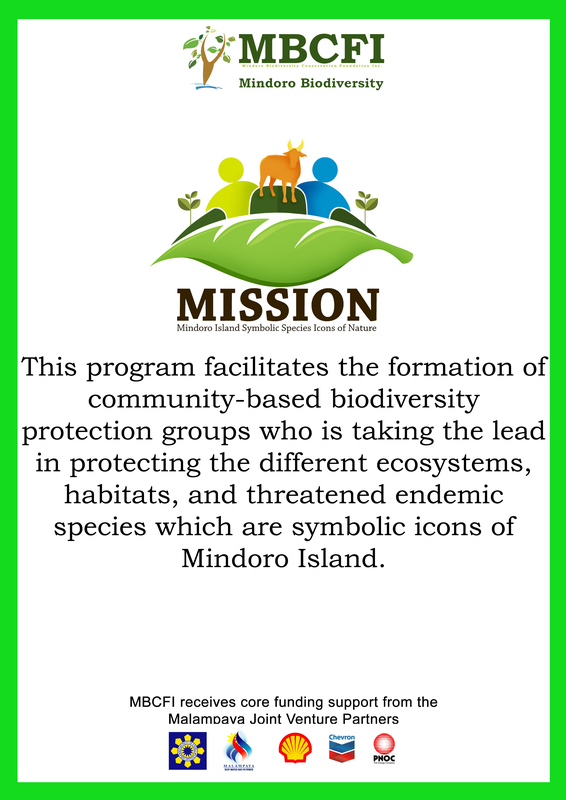 The Foundation has been operating in different Protected Areas and Key Biodiversity Areas in Mindoro for over 10 years, implementing conservation efforts, all to conserve the islands unique biodiversity. 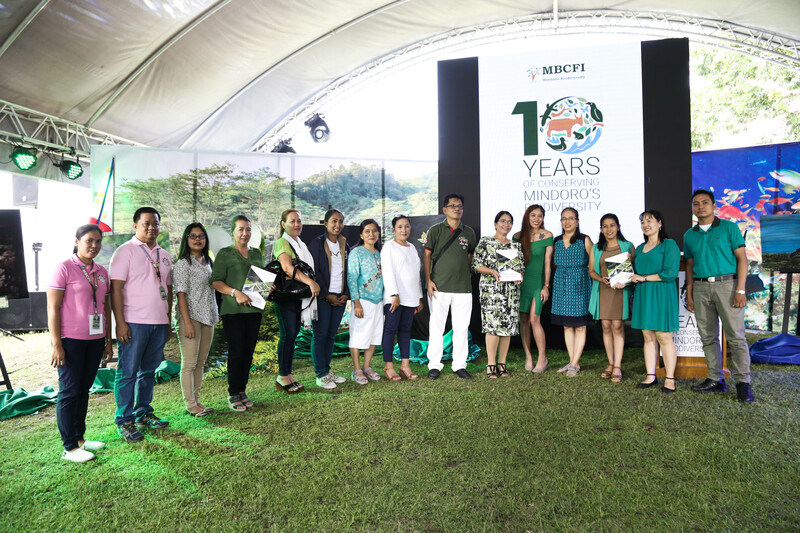 On July 13, 2018, MBCFI celebrated its 10th-year-anniversary celebration at Oceana Beach Hotel, Puerto Galera. A press conference was conducted in the morning were 16 different media representatives took part. The event was attended by different MBCFI partner agencies from the government and private sectors. More than 100 partners and stakeholders joined the celebration of the anniversary. Representatives from the government came from the Department of Environment and Natural Resources (DENR), Department of Education (DepEd), Provincial Government of Oriental Mindoro, Local Government Unit (LGU) of Puerto Galera, LGU – Calapan, and LGU – Baco, LGU – Victoria. Private sector representatives include Biodiversity Conservation Society of the Philippines (BCSP), Philippines Biodiversity Conservation Foundation Inc. (PBCFI), Divine Word College of Calapan (DWCC), Shell Philippines Exploration B.V. (SPEX), Mountaineering Federation of the Philippines Inc. (MFPI), National Museum, Puerto Galera National High School (PGNHS) and others. Highlights of the event were the launching of eight (8) newly recorded species in Mindoro and one (1) newly discovered species, launching of the 10th anniversary Audio-visual Presentation (AVP), Coffeetable book, Strengthening Environmental Education for Development (SEED) – Sourcebook. 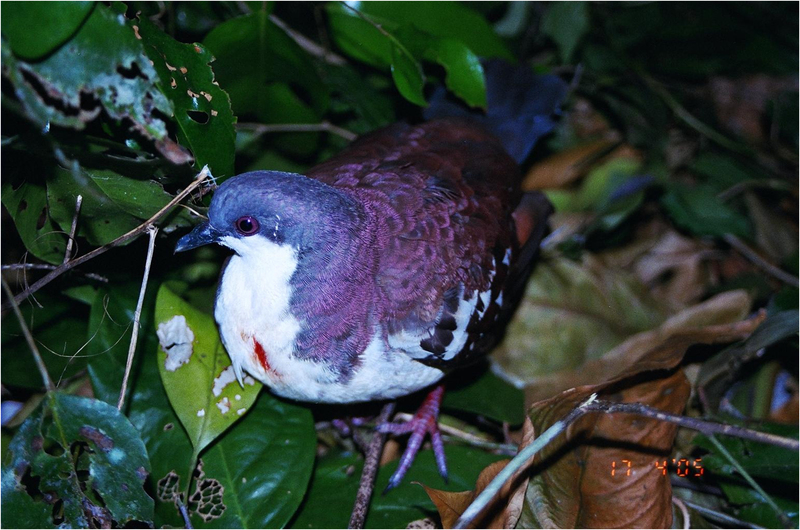 The eight (8) newly recorded species were comprised of four bird species and four species of mammals, namely, Eurasian Wigeon (Mareca penelope), Common Wooly Bat (Kerivoula hardwickii), Bronzed Tube-nose Bat (Murina aenea), Whiskered Myotis (Myotis muricola), Red-billed Starling (Spodiopsar sericeus), Streaked Shearwater (Calonectris leucomelas), Garganey (Spatula querquedula), Philippine Pygmy Roud-leaf Bat (Hipposideros pygmaeus). 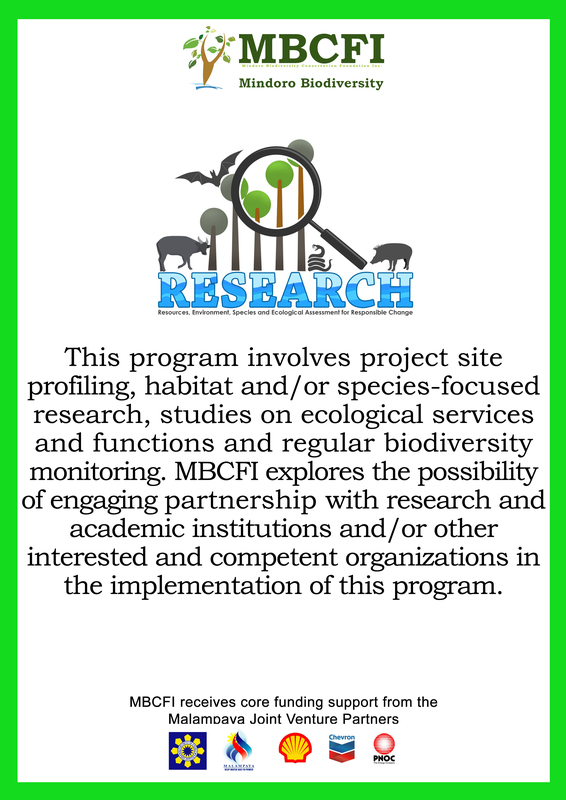 The newly discovered flora species, Sarcostema malampayae, was encountered while conducting research activities at Ilin and Ambulong island on 2013 and was named after the Malampaya Joint Venture Partners who is the core funder of MBCFI. The team also presented to the stakeholders their ten years of accomplishment and their efforts in conserving the Tamaraws in Mts. Iglit-Baco National Park through an audio-visual presentation. 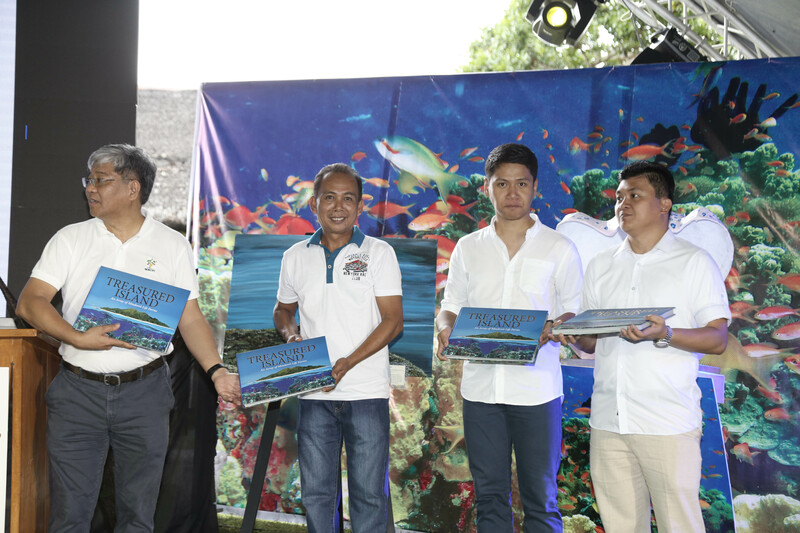 The organization also launched the first-ever coffee table book for Mindoro. 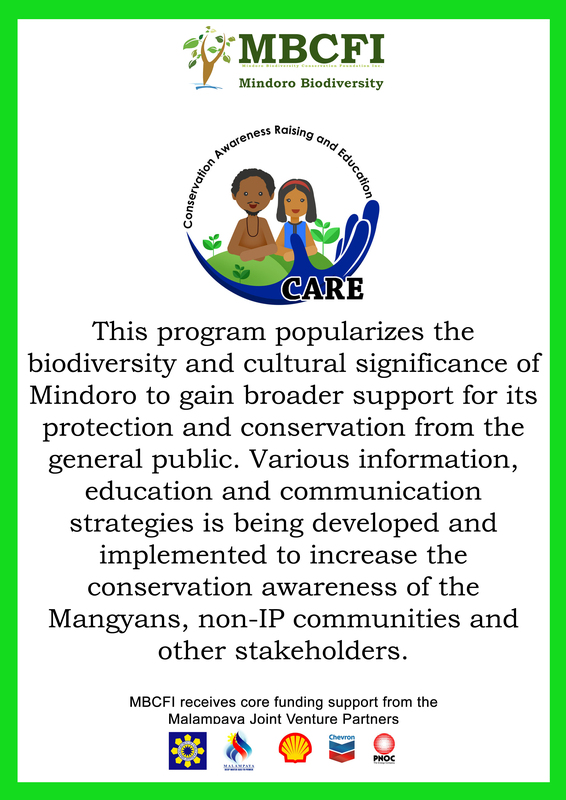 The book contains photos and information of protected areas and key biodiversity areas in Mindoro, notable animals and plant species and the eight (8) ethnolinguistic group of Mangyan tribes in the island. 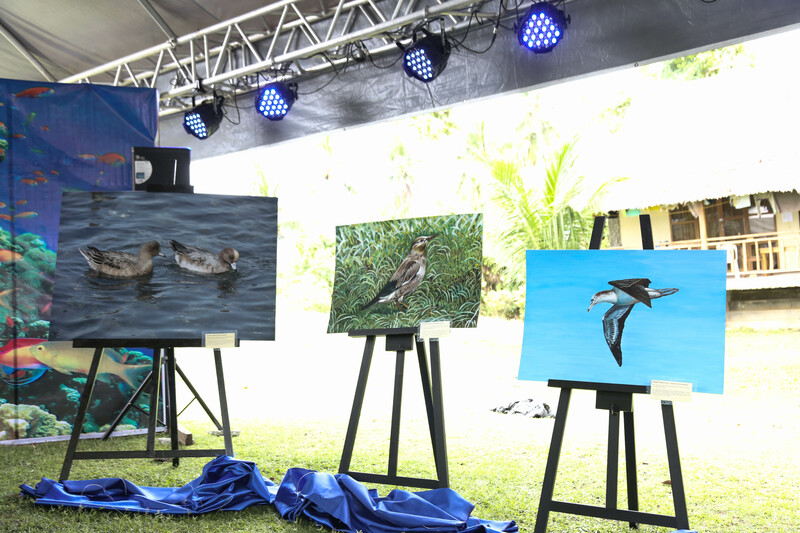 The contents of the coffee table book showcase the rich and unique biodiversity of the island to the stakeholders. Another book was also launched together with the coffee table book, the SEED – Sourcebook. This book was designed to supplement knowledge and skills in incorporating Mindoro biodiversity in all subjects in order to build a concrete foundation on environmental sustainability. The book contains three parts, part 1 contains information on the rich biological and cultural diversity. Part 2 contains daily lesson logs that were prepared by teachers from Mindoro which were reviewed and approved by their supervisors. Part 3 contains teaching strategies that the teachers can use for their daily lessons.